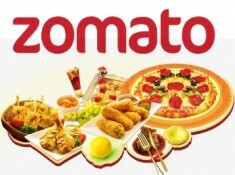 Zomato is running an offer where you can get upto Rs.100 off on online food order. 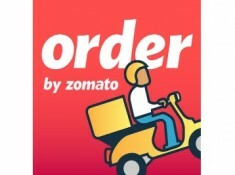 You can get 40% off on zomato food order. Maximum Discount can avail Rs.100.This offer is applicable on selected restaurant only. Apply Coupon Code TASTY40. This Coupon Code is used Three times per day. How To Get 40% Off On Zomato?? Food Mania: Get 50% Off Up to Rs. 100 [3 Times] and Rs.